Join Northern Rivers Food for a relaxing day of tours and tastings! 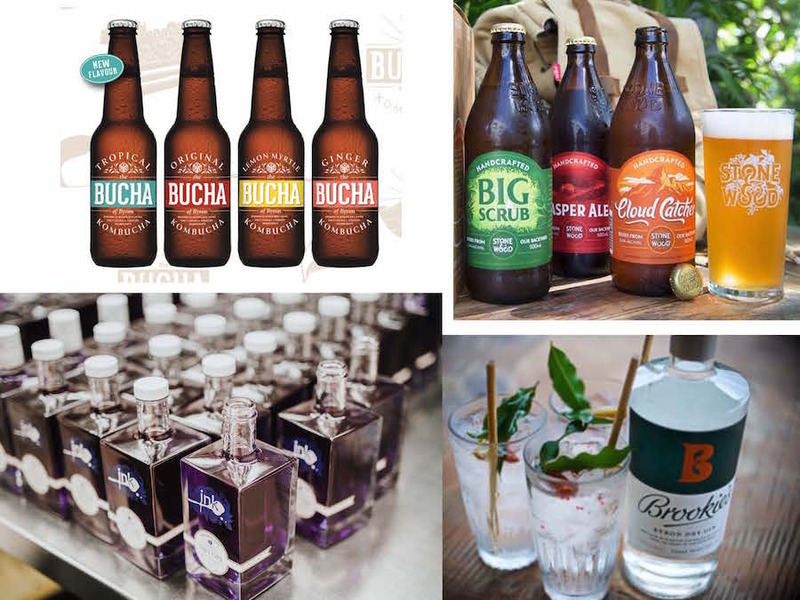 Home to the iconic Stone & Wood – born and raised in Byron Bay – the Northern Rivers also hosts award winning Cape Byron Distillery and Husk Farm Distillery, as well as newcomers The Bucha of Byron, bringing you ‘your daily dose of Byron culture’. Sample flavours like Lemon Myrtle Kombucha, Pacific Ale and Green Coast Lager from our brewers, and of course our distillers will have Ink Gin and Husk Rum, Brookies Gin and Mac on offer too – served direct from them to you on this very special tour! This tour will book out quickly – get your tickets now!